“The Presidency, even to the most experienced politicians, is no bed of roses,” wrote Abraham Lincoln in his 1850 eulogy for President Zachary Taylor. Lincoln was a decade away from his own presidency, and he must have felt the truth of his own words many times in the years that followed, as he sat in the White House, leader of a nation at war with itself. 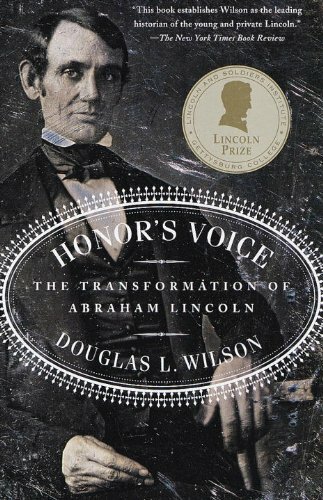 Schools tend to gloss up Lincoln’s story, focusing on his plain-speaking, rail- splitting, self-determined path to the nation’s highest office, but there’s much more to the sixteenth President than a simple story can tell. Don’t be afraid to dig deep — Honest Abe is worth the effort. Abraham Lincoln has featured in twenty-something movies since his first appearance in Birth of a Nation (1915), but Spielberg’s Lincoln (2013) is arguably one of the best. 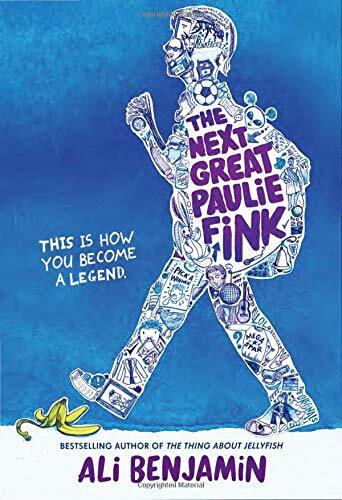 Much of the script is pulled verbatim from letters and memoirs, and though there are some historical details to nitpick, Spielberg’s efforts to be scrupulous pay off. 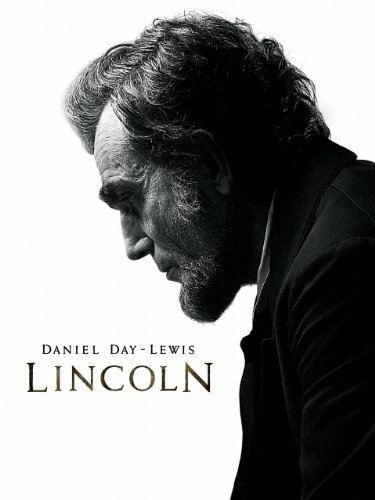 This is the Lincoln movie to see. 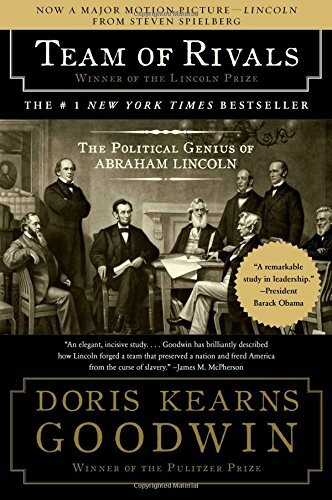 President Barack Obama (himself a former Illinois lawyer) has said that Doris Kearns Goodwin’s Team of Rivals: The Political Genius of Abraham Lincoln is the book he’d want to have with him on a desert island. Historian Goodwin is at her best exploring the conflicting personalities and factions that defined the Lincoln White House. True story: When Abraham Lincoln was running for his first term as President, a little girl from New York wrote him a letter, suggesting that he consider growing a beard to make his thin face more attractive. 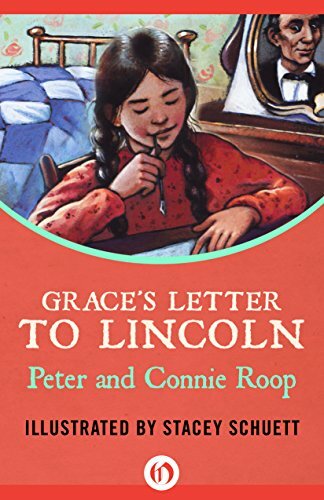 Grace’s Letter to Lincoln, by Peter and Connie Roop, tells the lightly fictionalized story of eleven-year-old Grace Bedell’s famous letter. 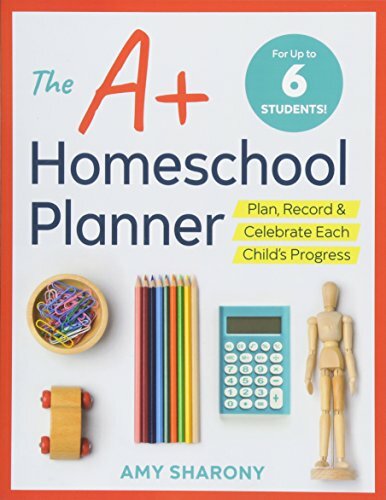 One of the more interesting things about this book is that it portrays a young girl’s obvious political interest during a time when women weren’t allowed to vote. You can — and should — spend hours browsing the Abraham Lincoln collection online at the Smithsonian’s National Museum of American history. Including Lincoln’s iconic top hat, the wool shawl he wore in the office, a copy of the original Emancipation Proclamation, and more artifacts and analysis, this virtual field trip may be the ultimate Lincoln experience. How does a man go from being “a piece of floating driftwood” to leading a country through a crisis? That’s the question historian Douglas L. Wilson attempts to answer in his biography Honor’s Voice, painting the many stumbling blocks and difficulties the young attorney ran into on his way to the White House. Perhaps the best way to get to know anyone is through his own writing. 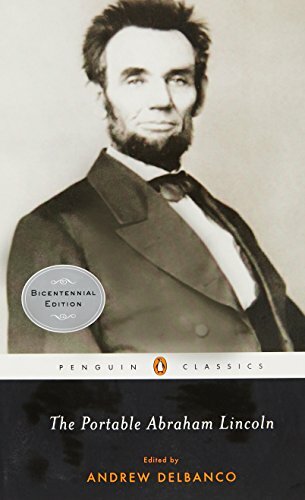 The Portable Abraham Lincoln, edited by Andrew Delbanco, includes the speeches and letters that made Lincoln famous, as well as more personal, lesser-known writings. Compelling stuff. 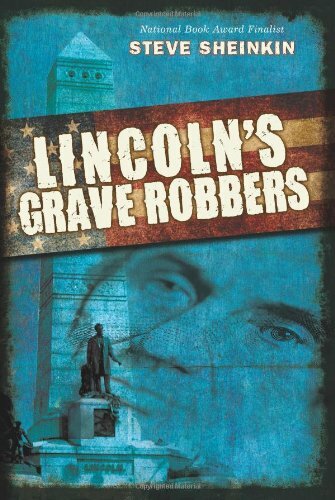 Bet you didn’t know about the 1875 plot to rob Lincoln’s grave and hold his body for ransom — and that’s a shame because it’s a rip-roaring good story. Happily, Steve Sheinkin tells it brilliantly in his can’t-put-down book Lincoln’s Grave Robbers.